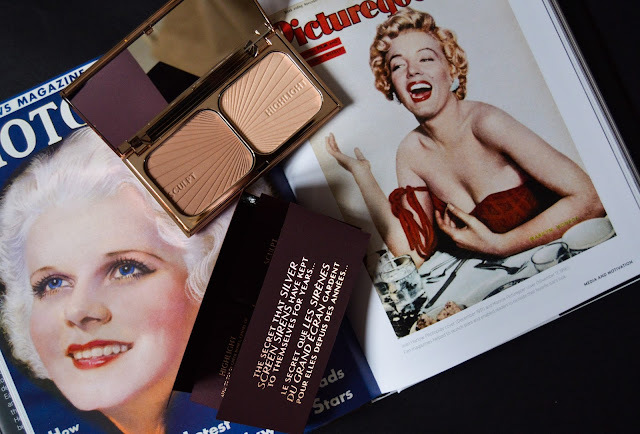 I resisted the hype around the Charlotte Tilbury Filmstar Bronze and Glow compact for a while, assuming that the bronze shade would be far too dark. Upon swatching it in store, I knew it had to be mine. I now believe the product is worth the hype. The shade isn't as orange as expected, and the highlight is subtle and beautiful. 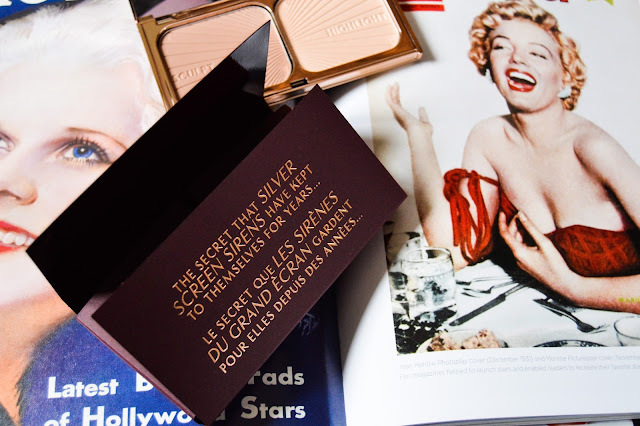 The bronze is a tad too warm to contour with but looks beautiful dusted around the edges of the face to add a hint of definition and colour to your face. 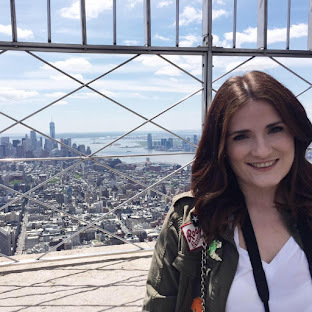 I find highlighting can be difficult on super pale skin, I don't want to look overly yellow or white on my cheeks. This highlighting shade really goes make you glow like a film star. It's not as wet looking on the skin as The Balm Mary-Loumanizer but this makes it less obvious and more subtle and sheeny. One thing to note about the powders in the Bronze and Glow palette is that they are super butter and fine, which means that blend with ease but when you swirl your brush it does kick off some powder. Lastly, a note on the packing, it really does feel like something a film star would have on their dresser. It certainly is Instagram-worthy! 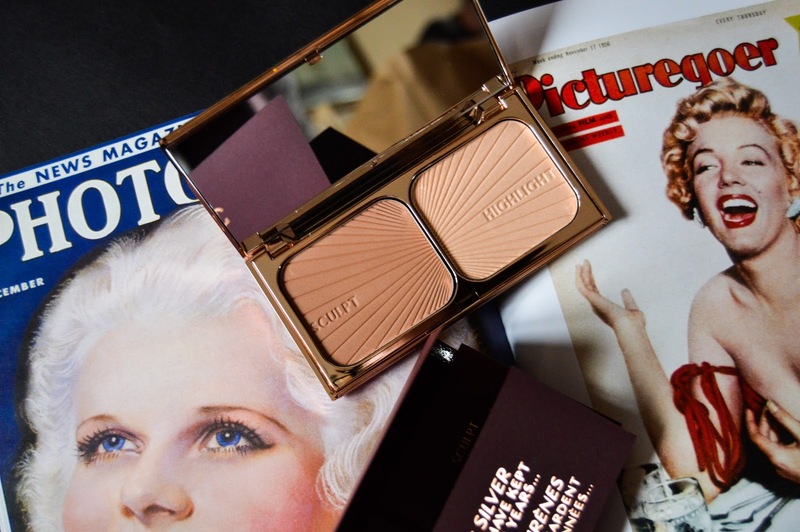 You can see my full Charlotte Tilbury collection here. Have you tried the Charlotte Tilbury Filmstar Bronze and Glow compact?